What causes a space ship to move faster? 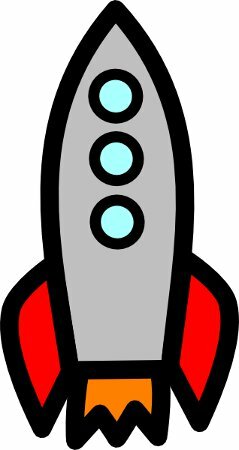 Why is a lot of fuel needed in a rocket? What happens to discarded parts of rockets?